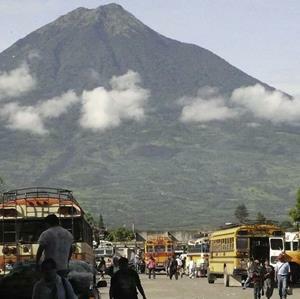 There are 3 routes to Guatemala. I explain the differences and why one or the other is better for you. You MUST get a Laredo-Yucatan or Gulf-Yucatan roadlog for most of your journey where you intersect these routes.